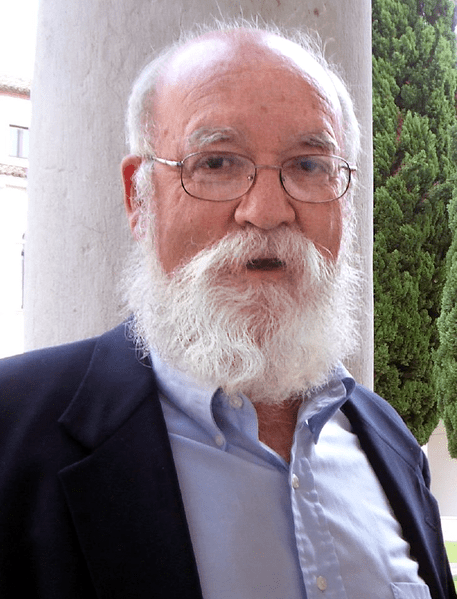 I’d like to wish a happy birthday to Dan Dennett. What a spectacular day to be born! A while back Professor Dennett and I were in the same room and I’m pretty sure there were at least 23 other people there.